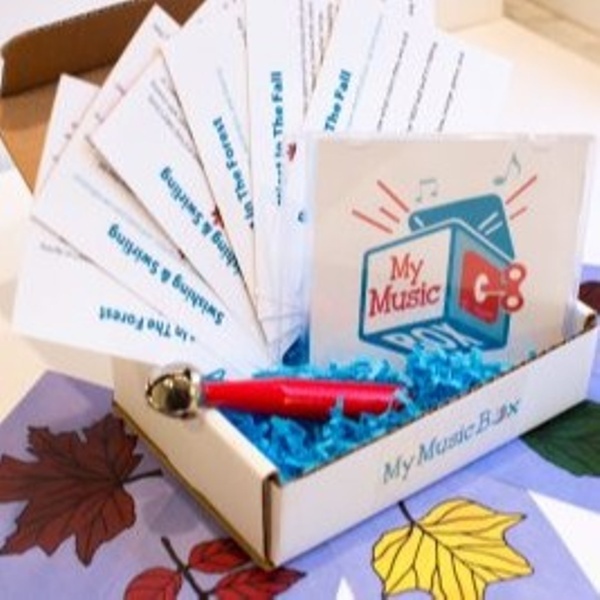 Enter your email address below to receive a notification when My MusicBox starts accepting new sign-ups! Enter your email address below to receive a notification when My MusicBox is accepting new sign-ups again. 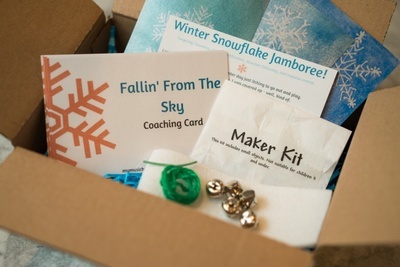 Our boxes ship on the first Monday of each month through the 20th of each month via USPS. Orders placed after the 20th will receive the digital package, with the physical box component starting the following month. 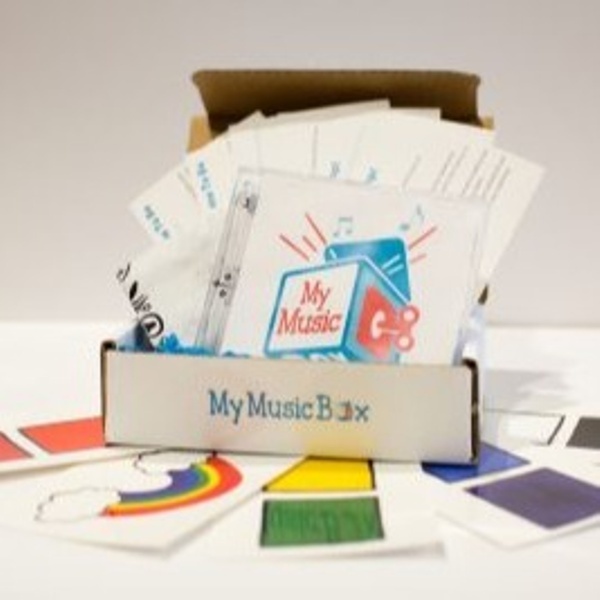 My MusicBox: bringing music classes back home. 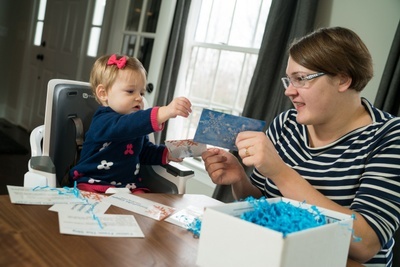 My MusicBox is designed using early childhood research and development practices to support the growing mind of your creative child. 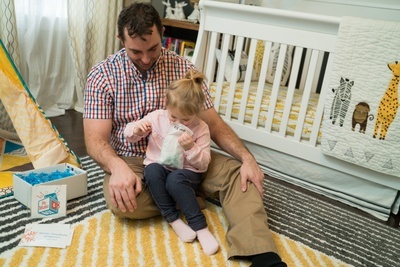 With new themes every month, we’re developing your child’s brain and strengthening your family connection at the same time by using music to target their social, emotional, cognitive, and motor skills! My MusicBox doesn't have any reviews! 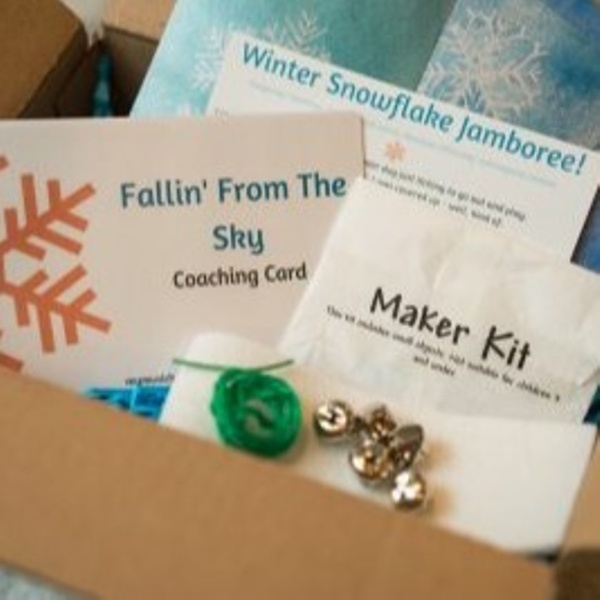 This delightful box was full of motor, social-emotional, and family bonding development skills for the beloved 3-5year old. Sweet summertime rainbows for your favorite 0-3y kiddo! 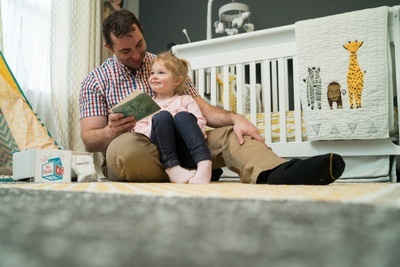 Our rainbow themed songs offer families the opportunity to move, express, and bond.